Hi [INSERT YOUR FRIEND'S NAME HERE], Please check this out https://www.proactivehealthcare.co.uk/candidase-84?referrer=0 and get £4 off your first order (minimum order £30 excl. shipping). Thanks! The inside of the cell of yeast is mostly protein. Proteases are proteolytic, meaning they have the ability to hydrolyse (digest) protein. Protease enzymes have a long history of beneficial use for detoxification and purification. 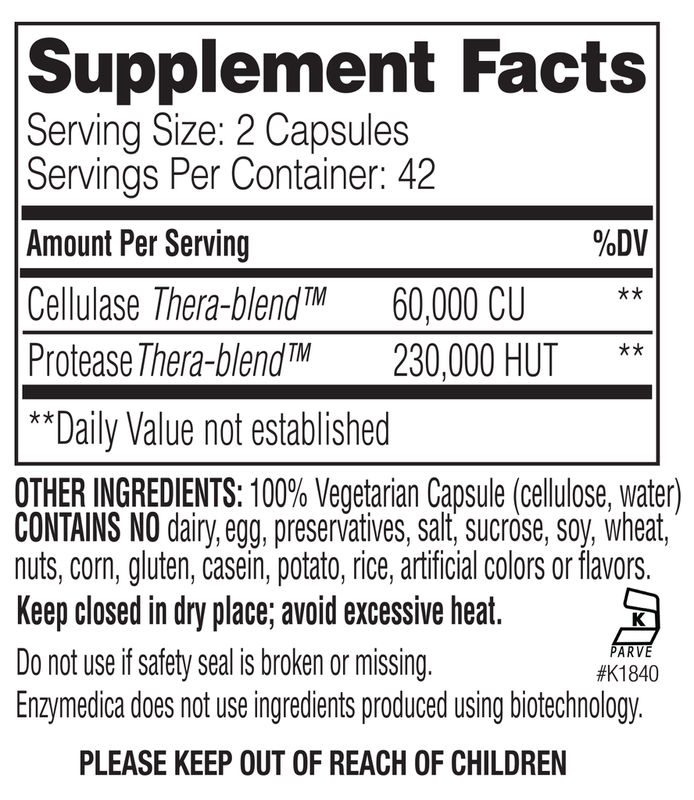 The addition of protease to this formula helps the body deal with excess "die-off" or common symptoms of cleansing. For best results, 1 capsule of Enzymedica’s Enzyme Defense™ may be added each time Candidase is taken.